In an incredible feat of modern science and medicine, a new bionic lens of the eye currently in development would give humans 3x 20/20 vision at any age. Called Ocumetics Bionic Lens, the lens was developed by Dr. Garth Webb, an optometrist from British Columbia, Canada, who sought a way to optimize eyesight. 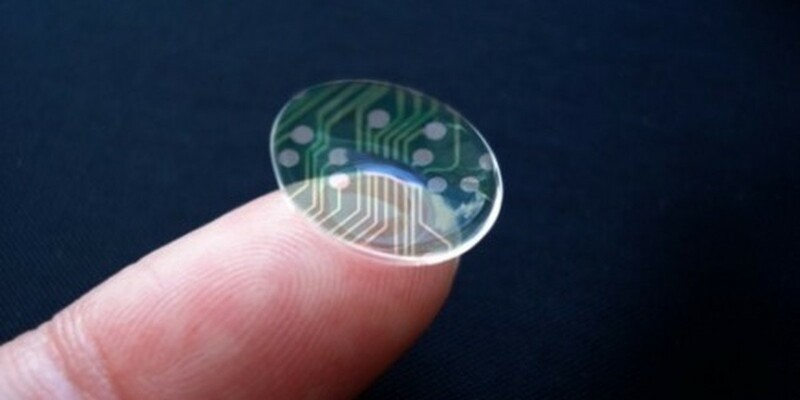 With this lens, patients would have a flawless vision. No more glasses for driving or reading and no more invasive contact lenses either. Glasses will one day be a thing of the past. The lens is surgically implanted too, meaning you can never get cataracts as the lens replaces that of your natural eye. Anyone over the age of 25 is ideal for the surgery. "This is vision enhancement that the world has never seen before," says Dr. Webb "If you can just barely see the clock at 10 feet, when you get the Bionic Lens you can see the clock at 30 feet away." The surgery is quick and painless with Dr. Webb asserts it can be done in about 8 minutes. Vision is immediately corrected. The project has been in development for 8 years and has cost $3 million in research and development fees. His mission has become an obsession to free himself and others from glasses and corrective lenses. Webb has been saddled with glasses since he was in the second grade. "My heroes were cowboys, and cowboys just did not wear glasses," Dr. Webb says. Doctors all over the world are intrigued. "I think this device is going to bring us closer to the holy grail of excellent vision at all ranges — distant, intermediate and near," said Dr. Vincent DeLuise, an ophthalmologist who teaches at both Yale University and Weill Cornell Medical College in New York.